The talented actor Rajkummar Rao and beautiful queen Kangana Ranaut worked together in one film called 'Queen' directed by Vikas Bahl. The film was the superhit and it even won several awards. Now once again Kangana Ranaut and Rajkummar Rao are going to work together in Ekta Kapoor's film called 'Mental Hay Kya'. The film will be directed by Prakash Kovelamudi and today morning the makers released its first look posters. 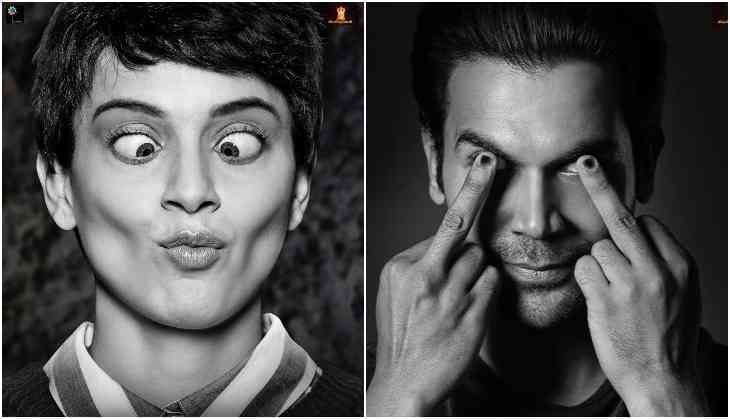 The film look posters feature Rajkummar Rao and Kangana Ranaut revealing their looks. 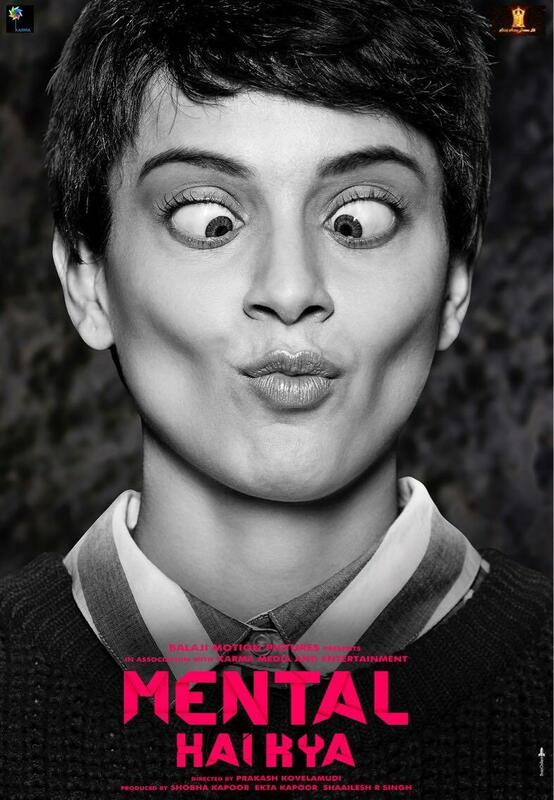 Kangana Ranaut will be seen donning the same look like what she dons for Aanand L Rai's film Tanu Weds Manu Returns. 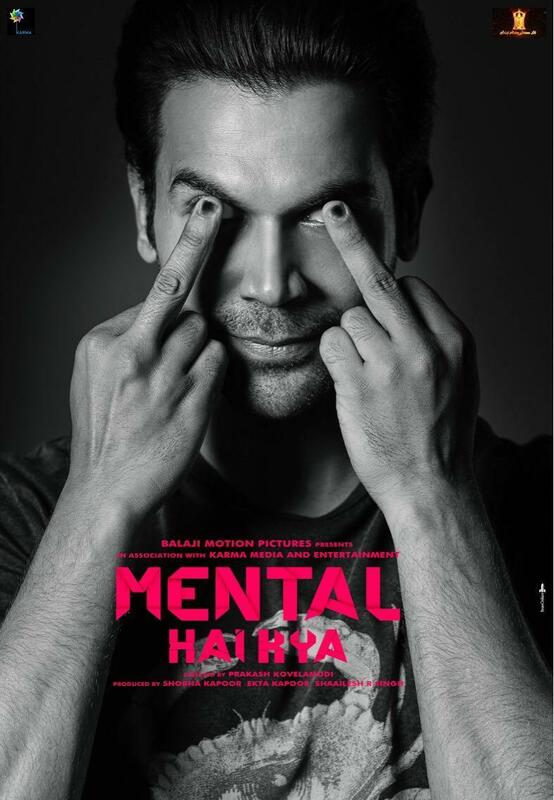 Both the leading actors Rajkummar Rao and Kangana Ranaut are showing their madness in these posters. However, if they both have come together for any film then it will be interesting to see. This is to notice that Kangana Ranaut was last seen in Hansal Mehta's film Simran but the film didn't work out at the box office. On the other hand, Rajkummar Rao's career is going very good these days and he is giving back to back hit films. Last year he gave three tremendous performances in the films Shaadi Mein Zaroor Aana, Bareilly Ki Barfi, and Newton.